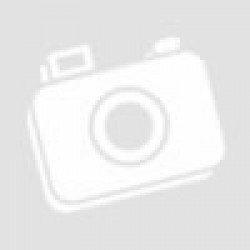 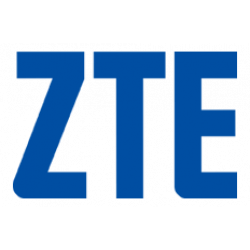 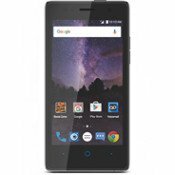 Compatible: ZTE Prestige N9132 Avid Plus Z828 Conditions: Brand new .. 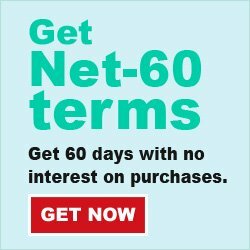 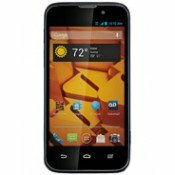 Compatible with Boost Mobile Boost Max N9520, ZTE Boost Max N9520 Slim TPU Gel (Flexible Rubber.. 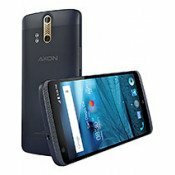 Compatible with ZTE Axon Pro A1P Outter enclosure hard shell constructed from impact-r..
Wholesale new hot selling cases and covers for ZTE Blade Z MAX / ZTE ZMAX PRO 2 / ZTE Seq.. 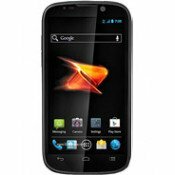 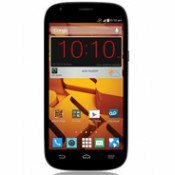 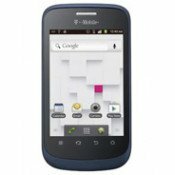 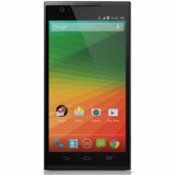 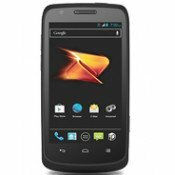 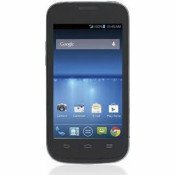 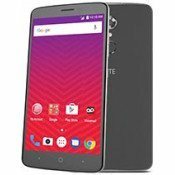 Compatible with ZTE Blade Vantage [Verizon] / ZTE Tempo X [Virgin Mobile, Boost Mobile] N.. 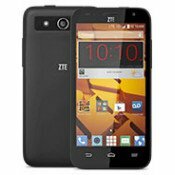 Compatible with ZTE Obsidian Z820 Outer enclosure hard shell constructed from imp.. 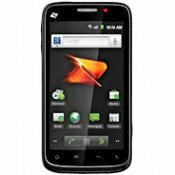 Compatible Model: ZTE Warp Sequent, N861, Boost Mobile Custom Fit for the ZTE Warp.. 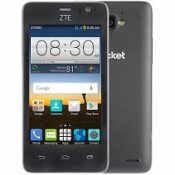 Compatible with Boost Mobile Boost Max N9520, ZTE Boost Max N9520 Unique design allows.. 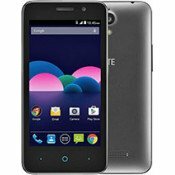 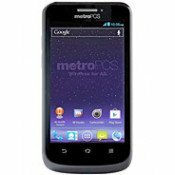 Compatible with ZTE Tempo, ZTE N9131 Precise Cutouts Give Full Access To All Ports, Ca.. 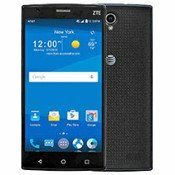 Compatible with ZTE Warp Sync N9515 Boost Mobile Easy grip with soft and comforta.. 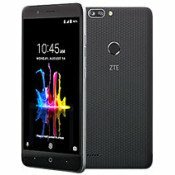 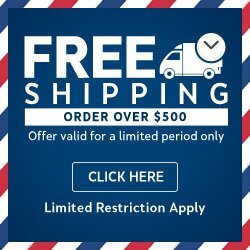 Compatible with ZTE Zephyr, ZTE Sonata 2, ZTE Z752C, ZTE Paragon, ZTE Z753G .. 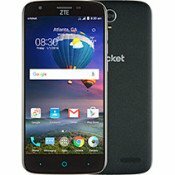 Compatible with ZTE ZMAX Pro, ZTE Z981 Precise Cutouts Give Full Access To All Po.. 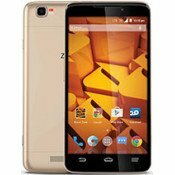 Compatible Model: ZTE ZMAX 2 Z958 Z955L Made of high quality soft silicone rubber.. 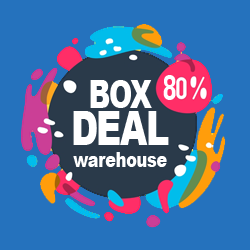 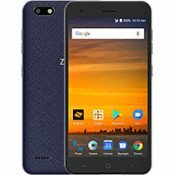 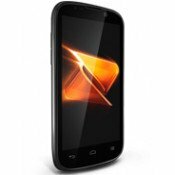 Compatible: ZTE Blade Z MAX ZMAX PRO 2 Sequoia Z982 Conditions: Brand new .. 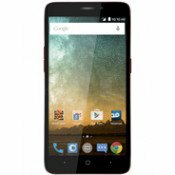 Compatible: ZTE Max XL, ZTE N9560 Conditions: Brand new with retail packag.. 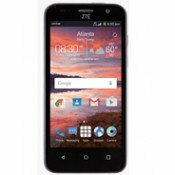 Compatible: ZTE ZMAX Pro, ZTE Z981 Conditions: Brand new with retail packa.. 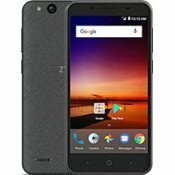 Compatible with ZTE ZMax Z970 Outter enclosure hard shell constructed from impact.. 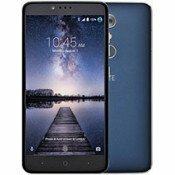 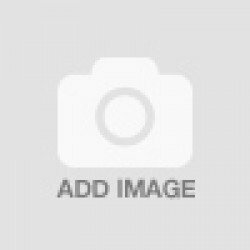 Compatible with ZTE Blade Force / ZTE Warp 8 N9517 Precise Cutouts Give Full Acce..
" Compatible with ZTE Blade Force / ZTE Warp 8 N9517 Precise Cutouts Give..